The changing Earth Observation (EO) market has been a topic of office conversation this week at Pixalytics. We’re currently in the final stage of developing our own product portal, and it was interesting to see that some of our thoughts were echoed by reports from last week’s World Satellite Business Week event in Paris. Annual Growth of 14.11% for the next three years in the Global Satellite-based Earth Observation Market Research Report 2016-2020. On a similar time span the Satellite based EO Market Growth Opportunities, Growth, Drivers, Trends, Demand, Share and Analysis to 2022 report predicates annual growth of 16.79%. Whereas, global annual growth will only be 5.59% according to a Global Remote Sensing Satellite Market 2017-2021 report. At a few thousand dollars for access to each report, we’ve said before that one of the products we should develop is an annual report on the EO market! As we’ve been working towards our portal, one of issues we’ve identified is how difficult some portals are to navigate, particularly if you are not an EO expert. This was also recognised at the Paris event, with an acknowledgement that EO companies need to understand what customers want and then provide a user friendly experience to deliver those needs. Providing as close as possible to near real time data. Increased data analytics, particularly through machine learning and artificial intelligence platforms to analyse data and highlight anomalies and changes faster. 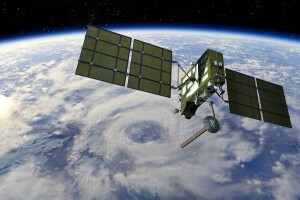 Bringing satellite data together with social media information to rapidly enable context to be added to images. Vertical integration within the industry within satellite firms acquiring with data processing and analytics companies; for example, Digital Globe acquired The Radiant Group earlier this year. 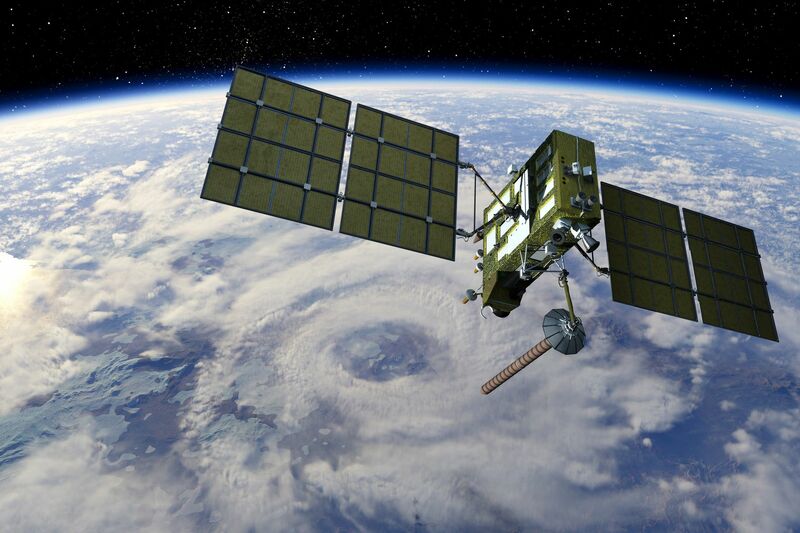 Processing data onboard satellites, so users download the information they want, rather than reams of data. This is the direction of travel for the industry, and some players are moving faster than others. Last week Airbus confirmed their four satellite very high-resolution-imaging constellation, Pléiades Neo, is on schedule for launch in 2020. This will have 30 cm spatial resolution and will utilise the Space Data Highway, also known as the European Data Relay System (EDRS), to stream the images into an online platform. The ERDS uses lasers to transfer up to 40 terabytes a day at a speed of up to 1.8 Gbits per second, meaning users will have access to data in near real time. This evolution of the EO market needs to be recognised by every company in the industry from the Airbus down to the small company’s trying to launch their own product portal. If you don’t move with the changing market, you won’t get any of the market. This entry was posted in Business Innovation, Data, Earth Observation, Growth, Modelling, Remote Sensing, Satellite communications, Satellite Telecommunications, Service, Space Industry, UK Space Industry and tagged Airbus, Earth Observation, EO, European Data Relay System, evolution, Growth, Machine Learning, near real time data, pixalytics, Pléiades Neo, portal, satellite, social media, Space Data Highway, Space News, UrtheCast, vertical integration, World Satellite Business Week by Andy. Bookmark the permalink.